Restoring health and hope to you and your family by empowering you with empathy, education and encouragement on your journey of healing as we work together to get you better. "Simply put Dr. Cuccia saved my life. If I had stayed with the traditional medicine method (testing, biopsies, drugs) I would either be disabled or dead. 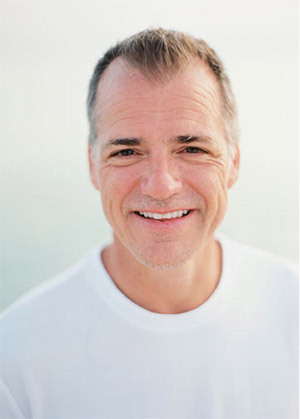 Dr. Cuccia is a Functional Medicine practitioner in Mandeville, Louisiana. He was born and raised in New Orleans and received his M.D. from LSU New Orleans where he then completed a double residency in Internal Medicine and Emergency Medicine. During his 10 years as a hospitalist and primary care physician, then through his own health crises, he decided to focus on the root causes of disease, rather than just the symptoms. He then completed his certification in functional medicine through The Institute of Functional Medicine. He is founder of the Cuccia Health Institute which focuses on restoring health and hope to patients and their families by empowering them with empathy, education and encouragement on their journey to healing.